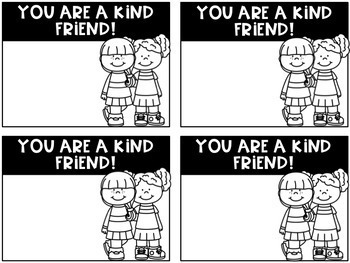 Choose Kind! Spread Positivity! 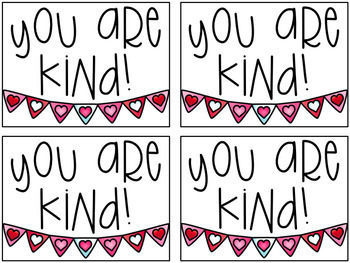 Let your students, staff, and colleagues know how kind and appreciated they are with these kindness notes! 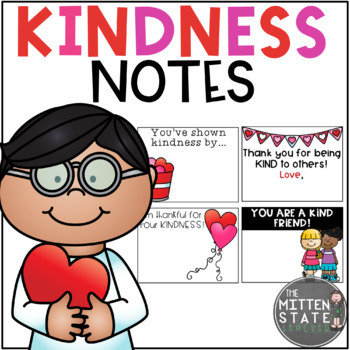 Kindness notes are a great way to build a kind, positive relationship with students and among students, as well as spread cheer! 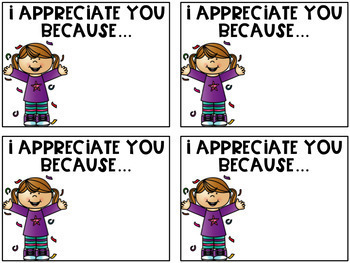 ♥This teacher is thankful for your kindness! ♥I'm thankful for your KINDNESS! ♥Thank you for being helpful! I hope your students enjoy these as much as mine! ♥♥REMEMBER...When you leave feedback, you earn credits towards FREE products on teacherspayteachers.com!! There's MORE Positive Notes! Save 20% and purchase the Bundle!